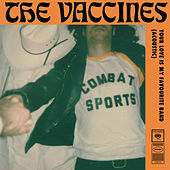 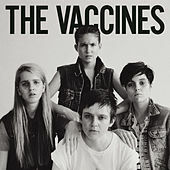 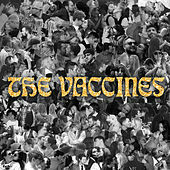 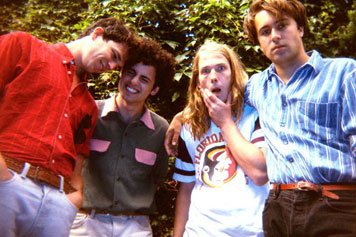 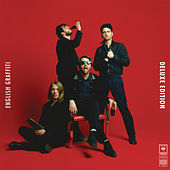 Brit rockers The Vaccines quickly became "the next big thing" in the U.K. not long after forming in the summer of 2010. 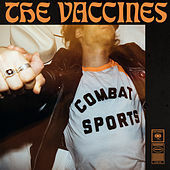 After getting a boost from influential BBC DJ Zane Lowe, vocalist Justin Young, guitarist Freddie Cowan, bassist Arni Hjorvar and drummer Pete Robertson set off on a tour with nary an album to their name. 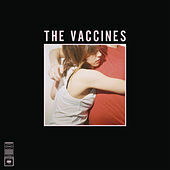 They soon found themselves with a major-label record deal and a slot opening for The Arctic Monkeys; debut album What Did You Expect from the Vaccines? 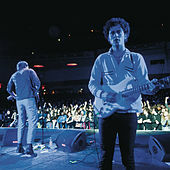 hit the U.K. in March 2011 and arrived a few months later in the States. 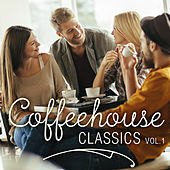 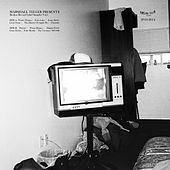 On it, the boys indulge in a three-chord ethos that touches on the bouncy punk of The Ramones, the poppy bravado of The Strokes, the fuzzified squelch of The Jesus and Mary Chain, and the self-pity pomp of The Smiths.